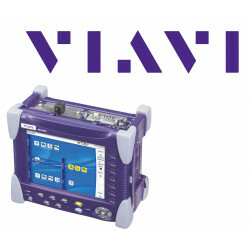 The Viavi MTS-5800 Ethernet meter (formerly JDSU) is Viavi's industry's smallest and most powerful 10G handheld instrument. 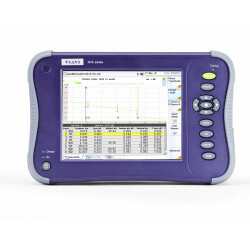 The MTS 5800-100G is a handheld tester that provides all the features technicians need to install and maintain networks. 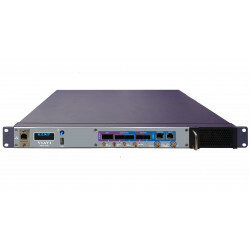 It supports legacy and emerging technologies for network applications such as metro / core networks, data center interconnection (DCI), and business services test applications. 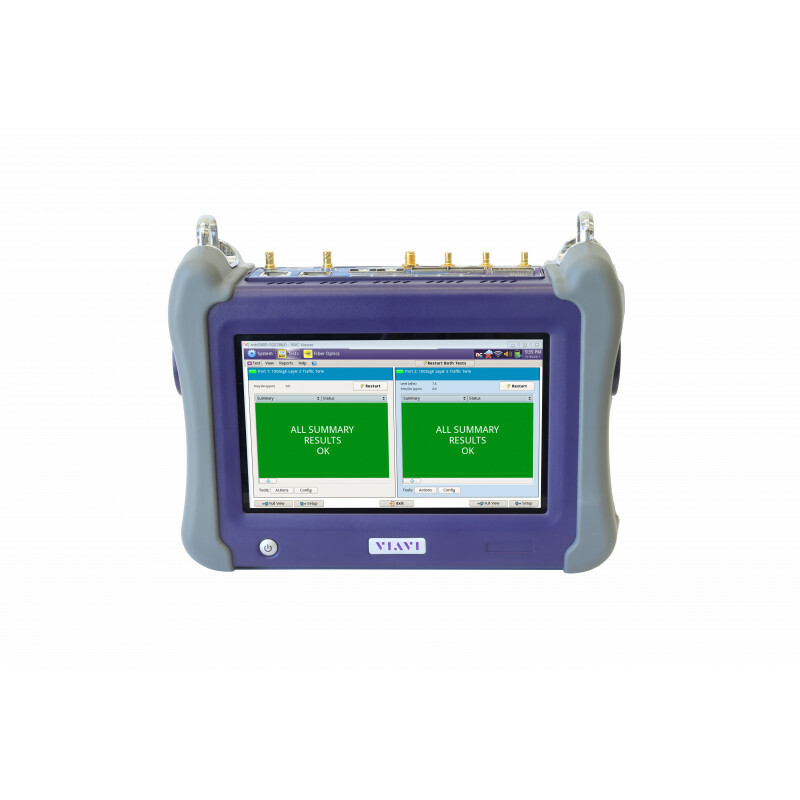 This industry's smallest 100G handheld tester is available throughout the network service lifecycle, including fiber testing, service activation, fault diagnosis, and maintenance. The MTS 5800-100G is equipped with the latest interfaces such as SFP / SFP + / SFP28 and QSFP + / QSFP28 / CFP4. It provides the investment protection users need to manage the growth of their networks while ensuring high customer satisfaction. 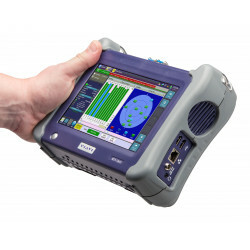 With such advanced testing features as the optics self-test, Ethernet line recording / decoding and OTN check, technicians can now test networks faster and more accurately than ever before. 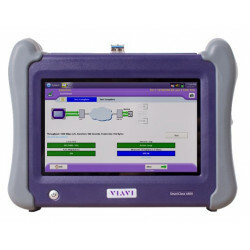 Simplifies testing multiple technologies with an all-in-one dual 100G handheld tester. Supports efficient best practices with reproducible methods and procedures. 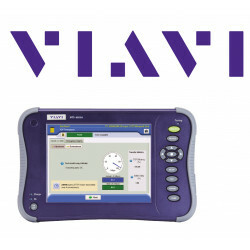 Accelerates fiber testing, Ethernet service activation, and fault diagnostics. 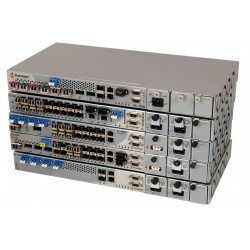 Test and troubleshoot Ethernet / IP convergence networks at 10 Mbps to 100 Gb / s interfaces for data centers and core / metro networks. Characterization and fault diagnosis on fiber optic links. Installation and maintenance of OTN networks as well as SONET / SDH and DSx / PDH legacy networks. 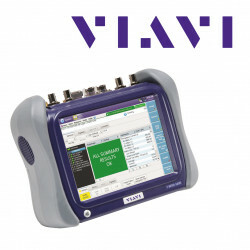 Characterization and validation of and fault diagnosis, including synchronization, to mobile and backhaul connections. Ready for 5G. 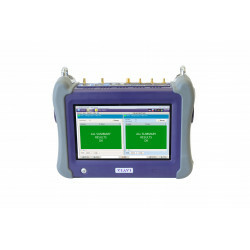 Supports extensive data rate testing from DSx / PDH (1.5M / 2M) to 112G OTU4. 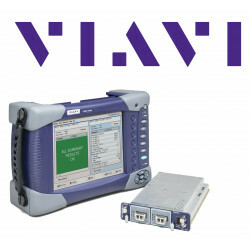 Saves time with the fastest RFC 2544 and Y.1564 SAMComplete ™ test to enable Ethernet services, including nano-second accurate latency measurements. Also supports RFC 6349 TrueSpeed. 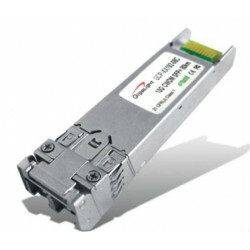 Ensures field-optimized optical self-test to ensure that the QSFP + / QSFP28 and CFP4 modules are working properly. Ensures quick and efficient OTN activation testing with the automated OTN Check feature script. 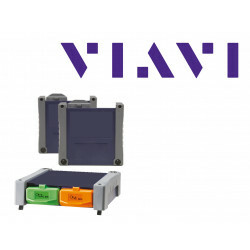 Supports Viavi's 4100 OTDR and COSA Modules with Smart Link Mapper ™, Fiber Optic Microscopes, and Optical Power Level Meters. Synchronization and timing of tests with the TEM module (Timing Expansion Module).